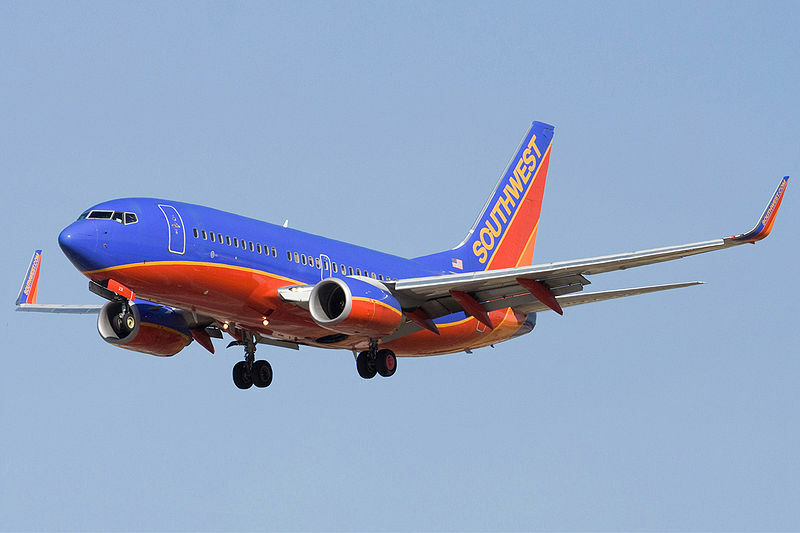 Frequent fliers have been quick to note which airlines are allowing passengers to use their electronics during takeoff and landing, but Southwest Airlines is upping the ante. In addition to already allowing use of the gadgets themselves, the carrier is the first U.S. airline (and likely the only one for some time) to provide the option of gate-to-gate Wi-Fi Internet service. That’s because it uses a satellite technology that differs from the air-to-ground technology used by Gogo, which powers the inflight Wi-Fi for most other airlines. Southwest has Wi-Fi on 435 of its planes, using a satellite-based system from Global Eagle Entertainment’s inflight subsidiary Row 44. Gogo, for its part, is upgrading the speed of its Internet service and also plans to add talking and texting capabilities (though no U.S. airlines are likely to enable the talk feature). The FAA paved the way for the use of phones and tablets during takeoff and landing with an Oct. 31 ruling allowing the use of such electronics, following years of kvetching from gadget-loving travellers.